Kellie Pickler kind of question, but is Antarctica a country? I think it's a continent. Isn't funny? Here we are online, with all the info we want at our fingertips, Google at our disposal, Wikipedia a click away. yet we're too lazy too look it up. It was illegal here until recently but I see the uptake is quite slow still. This is Africa and I'd assume 9/10's of the continents population haven't heard of Netflix yet or they can't afford it. I prefer to think of it as selectively preserving enegy, for other, more pressing, matters. 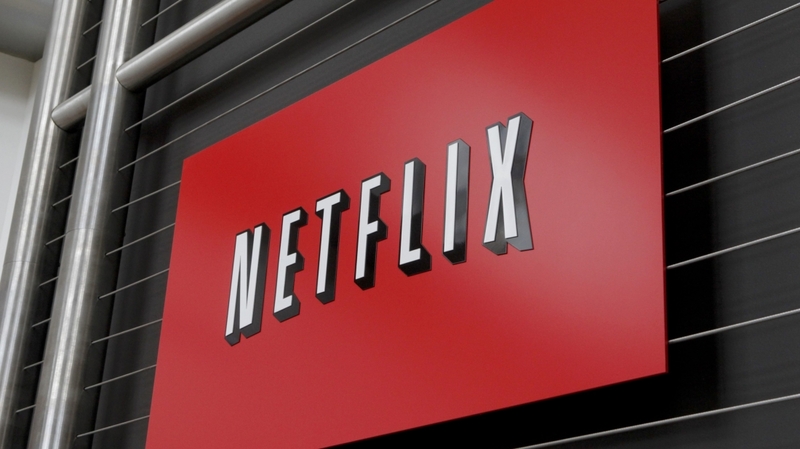 Netflix sold rights to their shows in territories where they didn’t have service. Now they have to wait till the rights expire so they can get them back. Is eric bana the previous 'hulk' and what is he doing writing some tv scripts? The Netflix availability in my country was a great gift I'm really enjoying Thank You.